The purpose of this residency program is to provide you the knowledge and skills necessary to practice orthopaedics at a high level of competence. 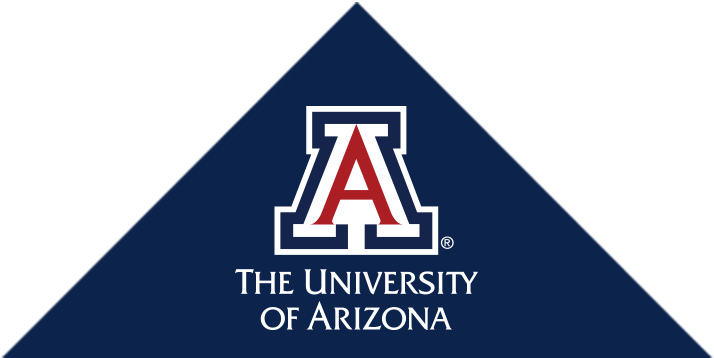 Participation in any fourth year elective will be allowed on a space-available basis with University of Arizona medical students receiving priority placement in the elective until May. The orthopaedic surgery teaching conference schedule will be distributed every six months. These educational conferences are mandatory. The Ron D. Johnson Memorial Foot and Ankle Lectureship was established in 2002 by Dr. William Grana to honor the memory of Dr. Johnson by carrying on his interest in, and enthusiasm for, the education of our orthopaedic residents.